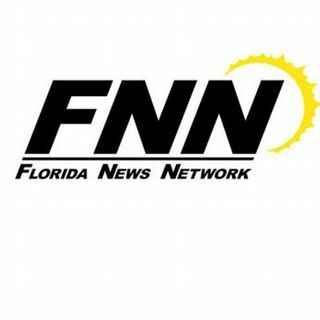 Florida Roundtable 9-30-18: On this edition of the Florida Roundtable Reagan and Yaffee interview political expert Rhodes Cook. They discussed the latest polls and analysis on the midterm elections. They also discussed the key Florida elections coming up in November and how both sides are trying to get out the vote.